We celebrate our mothers, daughters, sisters and ourselves when we recognize the impact women have on our communities, our culture and our consciousness. 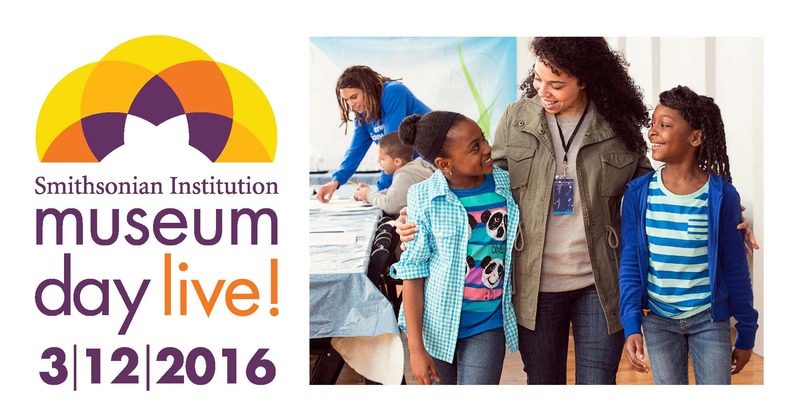 The Smithsonian museums will join hundreds of cultural institutions across the country for Museum Day Live! 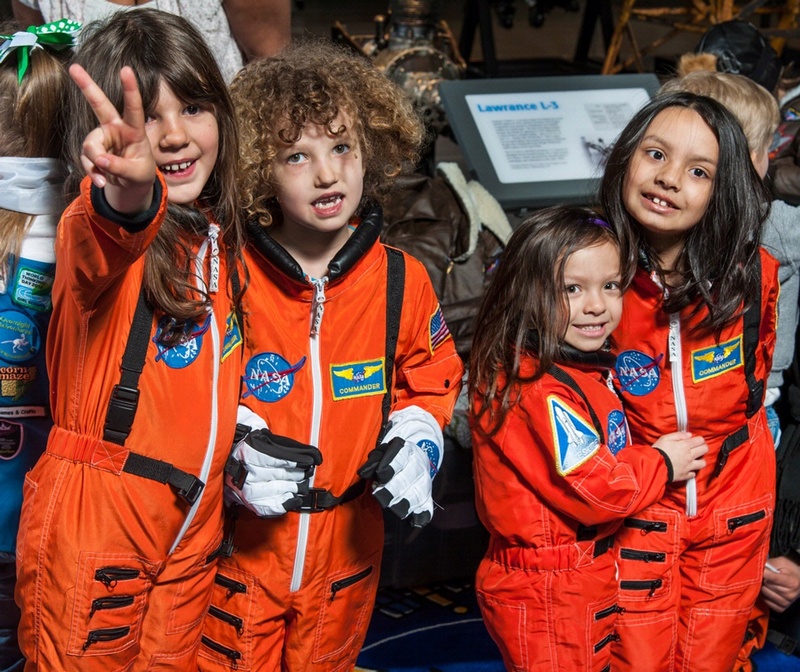 during Women’s History Month to encourage all people, and particularly women and girls of color, to discover the arts and sciences as they visit the nation’s museums, libraries, parks, aquariums and zoos. Last August, I attended the National Museum of American History roundtable with United States Secretary of the Treasury Jacob J. Lew and U.S. Treasurer Rosie Rios to discuss the Treasury Department’s decision to put a historically significant woman on the new $10 bill. The meeting brought together a diverse group of historians, numismatists, and academics in a spirited discussion. Millions of people have weighed in with their choices for who the woman on the $10 bill should be and there are many excellent candidates. We do not yet know who that person will be, but the debate reminds us why it is so important to celebrate women’s history at the Smithsonian. As we are all aware, women have contributed substantially to the arts, sciences, culture, politics, academia, business, and every other aspect of society. For too long, those contributions were often overlooked. That is why in 1979 the Smithsonian provided curators and staff to help establish The Summer Institute in Women’s History for Leaders of National Women’s Organizations, a conference that shined a spotlight on some of women’s often neglected or forgotten historical accomplishments. During the conference, the participants decided to advocate for an official week to celebrate women’s history in conjunction with International Women’s Day on March 8. That effort produced the first national Women’s History Week in 1980, which would eventually be expanded to the full month of March. Ever since, Women’s History Month has allowed people and organizations across the nation, including the Smithsonian, to honor the countless ways women have positively shaped the country and the world and continue to do so. As a part of our 2016 Women’s History Month festivities, on March 12th Smithsonian Magazine is organizing a special occurrence of Museum Day Live!, the annual event in which museums nationwide offer free admission. This year’s event, in partnership with the White House Council on Women and Girls, aims to inspire girls and young women of color. We will hold leadership roundtables with staff giving museum career advice; National Museum of African American History and Culture-led tours of Through the African American Lens at the National Museum of American History focused on the accomplishments of African American women; Women in Aviation and Space Family Day at the National Air and Space Museum’s Steven F. Udvar-Hazy Center where visitors can meet female aviation professionals; and an event where people young and old can create vibrant chalk portraits of inspirational African American women on the steps of the Anacostia Community Museum. With myriad other offerings including a Wikipedia Edit-a-thon, musical and dance performances, art and poetry workshops, behind-the-scenes tours, and in-depth talks by women who are community activists, authors, teachers, and leaders, Women’s History Month promises to be inspiring and memorable for all our volunteers, visitors, and employees. I was pleased, but not surprised, to discover that the Smithsonian used our strong convening power in the evolution of the well-deserved Women’s History Month. And I am well aware and proud that we work to recognize the tremendous impact of women all year round. We need look no further than our own ranks of talented, expert female colleagues who drive the Institution, from museum directors to maintenance staff, cooks to curators, historians to horticulturists, archivists to astrophysicists—women who make up nearly half of our workforce. One of the groups that has been out in front is our Smithsonian Women’s Committee (SWC). The annual Smithsonian Craft Show and Craft2Wear show produced by SWC are two of the most prestigious shows in the country dedicated to fine American crafts. They also are vital to funding Smithsonian grants and endowments. Since its founding in 1966 by Mary Ripley, wife of Smithsonian Secretary Dillon S. Ripley, SWC has awarded nearly $11 million in grant awards and endowments for outreach, education, and research. Throughout history, women have made an impact on our communities, our culture, and our consciousness. Their stories tell us where we have been and point the way to a better future. 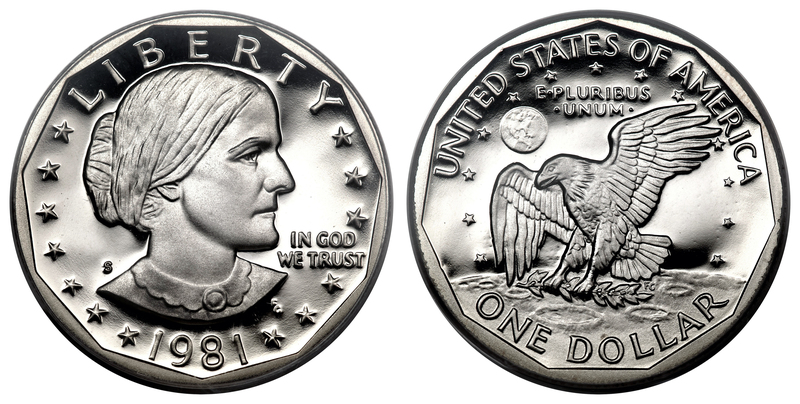 They are stories about pioneers like Sally Ride and Rosalind Franklin, visionaries like Georgia O’ Keeffe and Maria Mitchell who changed the way we see the world, and brave women like Rosa Parks and Malala Yousafzai who stood up for what was right. During this Women’s History Month and throughout the year, we at the Smithsonian are proud to tell their stories that will inspire the next generation of innovators and leaders. For more information on Smithsonian programs and exhibitions for Women’s History Month and other Heritage Month celebrations, please visit www.smithsonianeducation.org/heritage_month/. President Obama signed an Executive Order creating the White House Council on Women and Girls on March 11, 2009. Chaired by Valerie Jarrett, the Council provides a coordinated federal response to the challenges confronted by women and girls and ensures that all Cabinet and Cabinet-level agencies consider how their policies and programs impact women and families.